Beyonce put the world on notice this weekend. 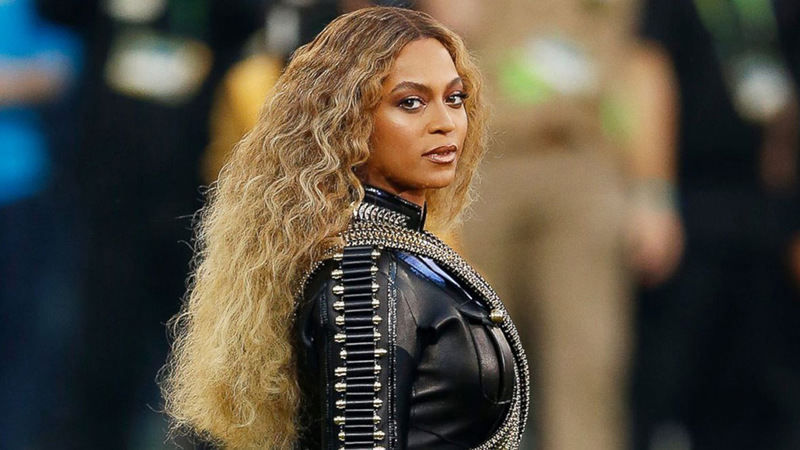 After premiering her new song and video “Formation” and tearing down the halftime show at Super Bowl 50 the next day, Bey announced the Formation World Tour. The stateside leg of the tour kicks of April 27 in Miami before hitting cities like Atlanta, Seattle and Boston before wrapping up June 12 in Hershey, Pa. The European leg of the tour starts in Sunderland, UK and will have stops in Glasgow, Dublin, Paris and more before wrapping up in Brussels on July 31. Tickets for the Live Nation promoted stadium tour go on sale Monday, Feb. 15 in Europe and Tuesday, Feb. 16 in North America at www.livenation.com. It’s a safe bet tickets will sell out moments after they go on sale, but if you’re down with American Express, and part of the official Beyhive fan cub, you’ll have a much better shot. American Express Card Members can purchase tickets for Miami, Tampa, Dallas, San Diego, Los Angeles, Edmonton, Toronto, Chicago, Boston, Philadelphia, New York, Baltimore & Hershey beginningTuesday, Feb. 9 at 12:00 p.m. local through Sunday, Feb. 14 at 5:00 p.m. local. American Express Card Members can purchase tickets for Atlanta, Raleigh, Nashville, Houston, San Francisco, Seattle, Minneapolis, Detroit and Pittsburgh beginning Monday, Feb. 15 (at 12:00 p.m. through Saturday, Feb. 20 at 5:00 p.m. local. 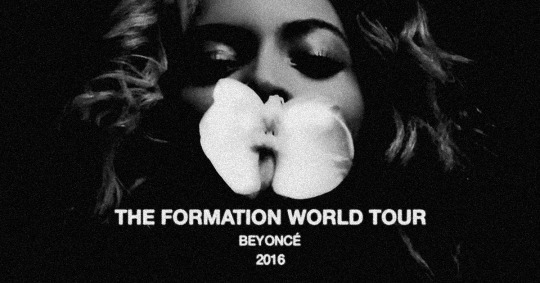 American Express Card Members can purchase tickets for Beyoncé’s The Formation World Tour 2016 in the United Kingdom, Ireland, *France, Italy, the Netherlands, Sweden, before the general public from12:00 p.m. Tuesday, 9 Feb. to 5:00 p.m. Saturday, 13 Feb (France pre-sale ends Friday, 12-Feb @ 5pm). American Express Card Members can purchase tickets for Germany before the general public from 12:00 p.m. Monday, 15 Feb. to 5pm p.m. Friday, 19 Feb. local time.